A group from Univ. 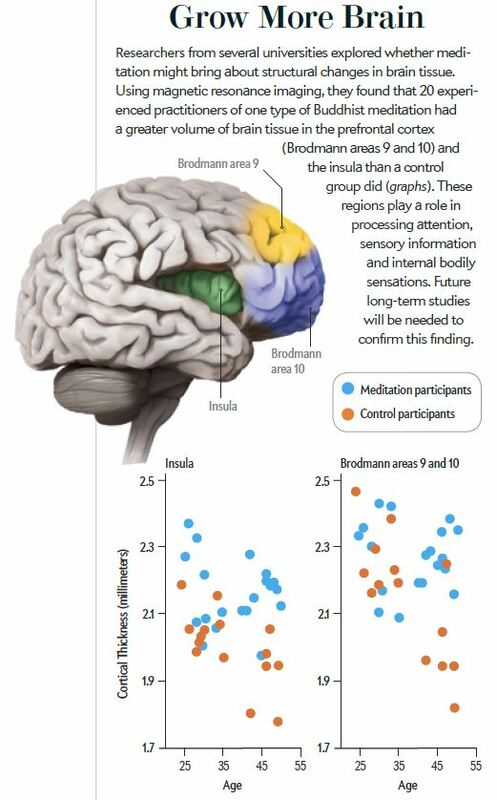 of Oregon in collaboration with the Institute of Neuroinformatics and Laboratory for Body and Mind, Dalian University of Technology, Dalian, China has found more evidence (see 2007, 2009 and 2010 articles) that short-term meditation in the form of IBMT can improve self-regulation and components of attention. What is IBMT? According to the authors, it was developed in the 1990s as a technique adopted from traditional Chinese medicine and incorporates aspects of meditation and mindfulness training. “IBMT achieves the desired state by first giving a brief instructional period on the method (we call it initial mind setting and its goal is to induce a cognitive or emotional set that will influence the training). The method stresses no effort to control thoughts, but instead a state of restful alertness that allows a high degree of awareness of body, breathing, and external instructions from a compact disc. It stresses a balanced state of relaxation while focusing attention. Thought control is achieved gradually through posture and relaxation, body–mind harmony, and balance with the help of the coach rather than by making the trainee attempt an internal struggle to control thoughts in accordance with instruction. Training is typically presented in a standardized way by compact disc and guided by a skillful IBMT coach”. 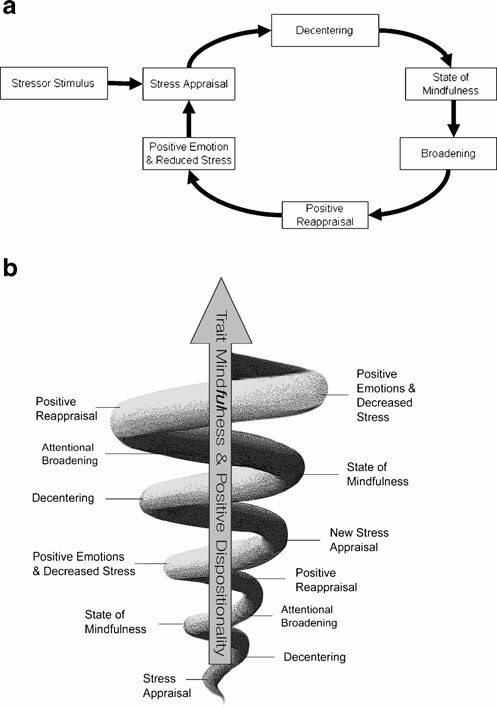 This group has been showing (2009) that Five days of integrative body–mind training (IBMT) (20 min/day) improves attention and self-regulation in comparison with the same amount of relaxation training. During and after training, the IBMT group showed significantly better physiological reactions in heart rate, respiratory amplitude and rate, and skin conductance response (SCR) than the relaxation control. Differences in heart rate variability (HRV) and EEG power suggested greater involvement of the autonomic nervous system (ANS) in the IBMT group during and after training. 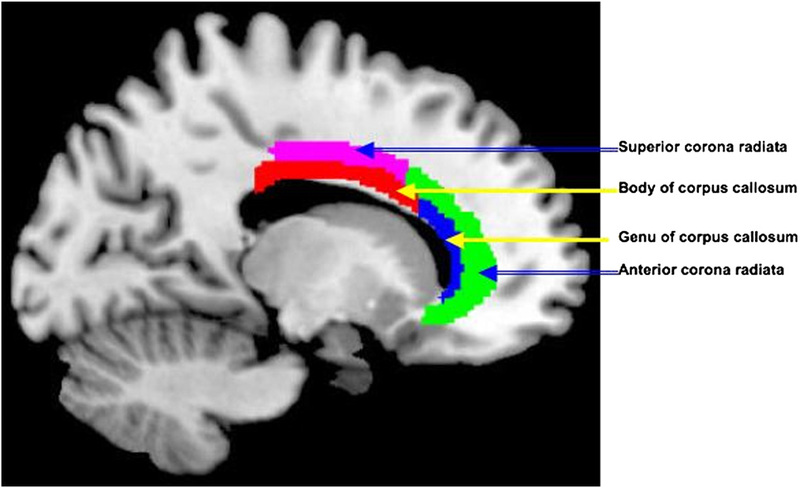 Imaging data demonstrated stronger subgenual and adjacent ventral anterior cingulate cortex (ACC) activity in the IBMT group. Frontal midline ACC theta was correlated with highfrequency HRV, suggesting control by the ACC over parasympathetic activity. These results indicate that after 5 days of training, the IBMT group shows better regulation of the ANS by a ventral midfrontal brain system than does the relaxation group. The most recent 2010 article demonstrates that changes in white matter connectivity can result from small amounts of mental training. 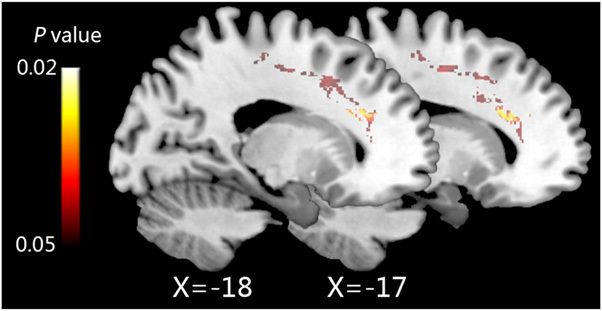 In this case, 11 h of IBMT increases fractional anisotropy (FA), an index indicating the integrity and efficiency of white matter in the corona radiata, an important white-matter tract connecting the anterior cingulate cortex (ACC) to other structures. 45 undergraduates to an IBMT or relaxation group for 11 h of training, 30 min per session over a 1-mo period. Before and after training we acquired brain images from each participant at rest for analysis of white matter by diffusion tensor imaging and gray matter by voxel-based morphometry. The Upaya Zen Center in Santa Fe, NM led by Roshi Joan Halifax continually provides access to top scientists discussing the latest research on mindfulness and contemplative practice. These series of lectures/dialogue provide insight into the effects of mindfulness practice on well-being and flourishing, emotion regulation and transformation.